To register click the appropriate link below. 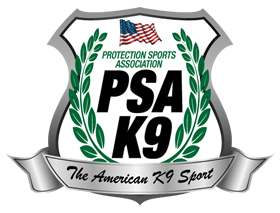 Trial entries are limited to 25 teams per day until a PSA3 competitor is registered. 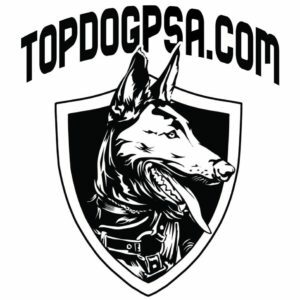 In the event a PSA3 competitor registers the trial is limited to 20 dogs. For any questions or problems completing registration please contact Clay Smith 501-450-0810. Discounted entry fees of $55 will be in effect until May 11th. After May 11th entry fee will resume at $65. Payments may be made via online checkout using Paypal or Credit/Debit Cards. Drinks and water available for purchase.